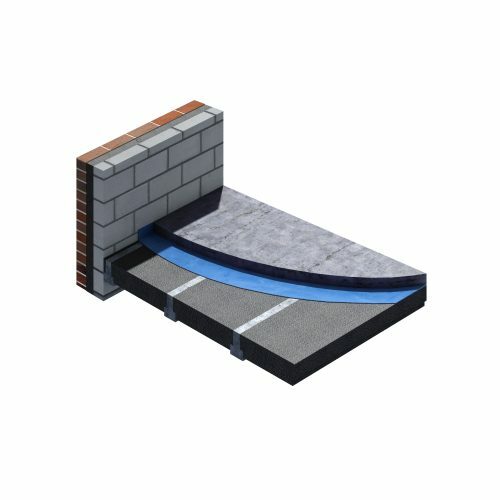 Jablite profile roof insulation is bespoke designed to match any profiled roof and is suitable for new or refurbishment applications. 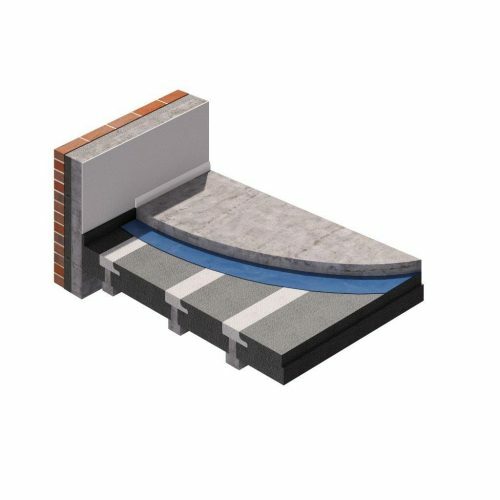 Installation of Jablite profile roof insulation will increase the thermal performance of existing insulated cladding systems. 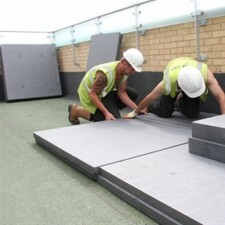 The insulation boards are designed to fit tightly into the profile of roof and to eliminate air gaps beween the insulation and the roof system that could cause condensation. 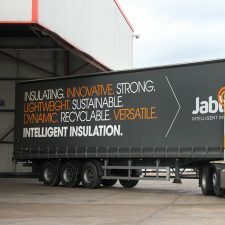 Jablite will supply a sample insulation board to check accuracy of fitting before the full order is delivered. In EPS 100 and EPS 150 as defined in BS EN 13163. 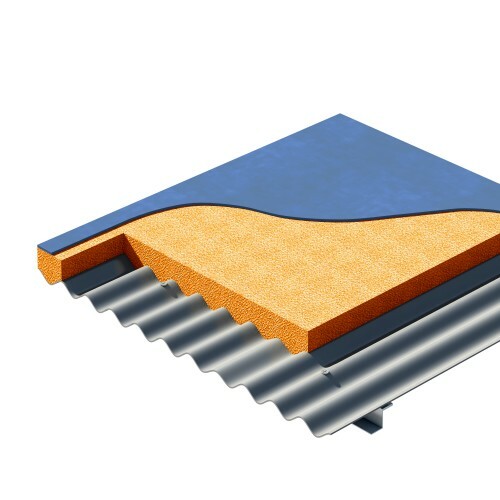 The U-value is calculated on an average depth of the profiled board. 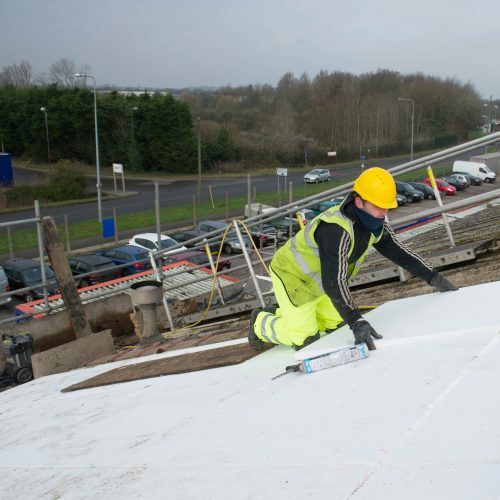 The required U-value can be achieved by any given combination of existing cladding, insulation and weathering finish and must therefore be assessed individually. 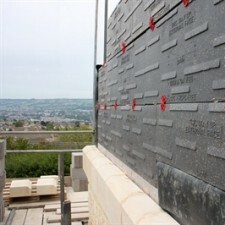 Jablite Profiled Boards are available in grades 70, 100 and 150 dependent on the load they are required to take in use. 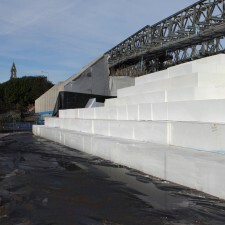 Grade 70 – used where the profiled insulation will not be under load, usually where a second profiled sheet is placed over the insulation and mechanically fixed to the existing deck. Please note the load bearing capacity of existing roof decks should be checked prior to installation. 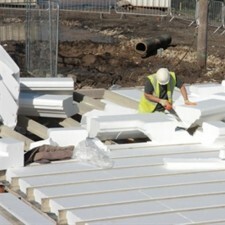 + Does Jablite EPS include any recycled material? Yes. Jablite standard products use between 0% and 60% recycled material depending on the grade, type of product and recycled material availability. 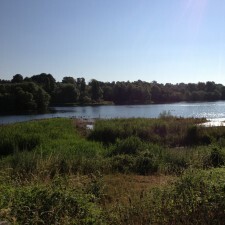 The recycled material is from off site sources e.g. 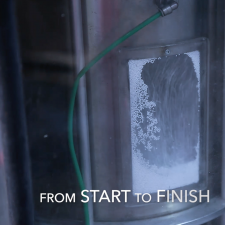 clean offcuts from building sites or from the manufacturing process - 100% of Jablite's manufacturing EPS waste goes back into the manufacturing process.